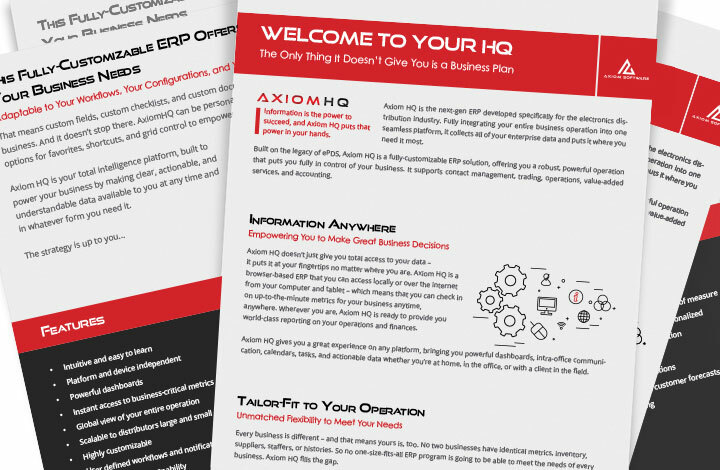 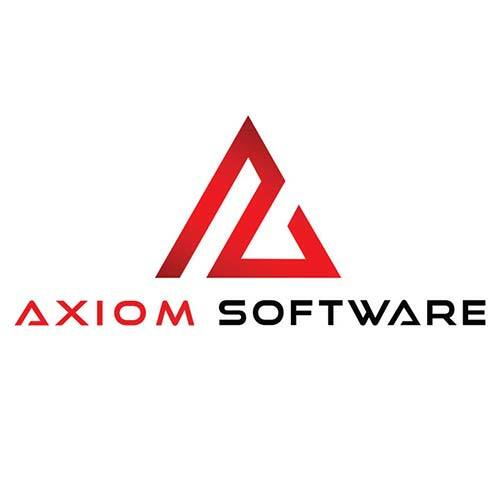 With over twenty years of experience in their industry, Valhalla, NY-based Axiom Software was looking to improve their web presence and expand their customer base in preparation for the upcoming release of their next-generation software offering. 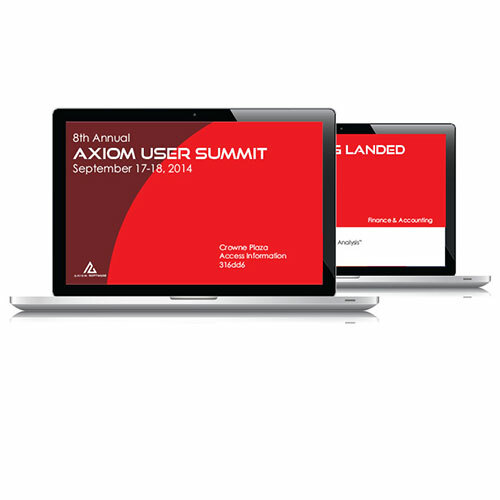 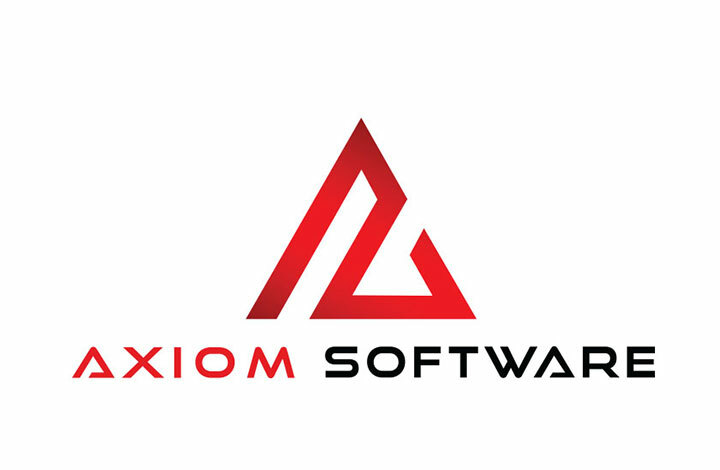 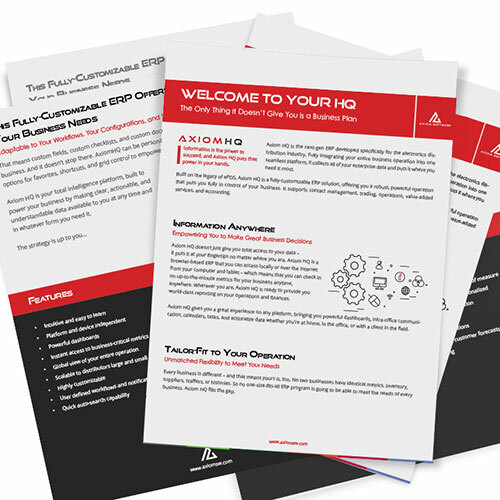 A significant part of the electronics parts distribution community, Axiom needed help bringing their image up to date in order to align with their new product, as well as to expand the reach of their preexisting software system, ePDS. 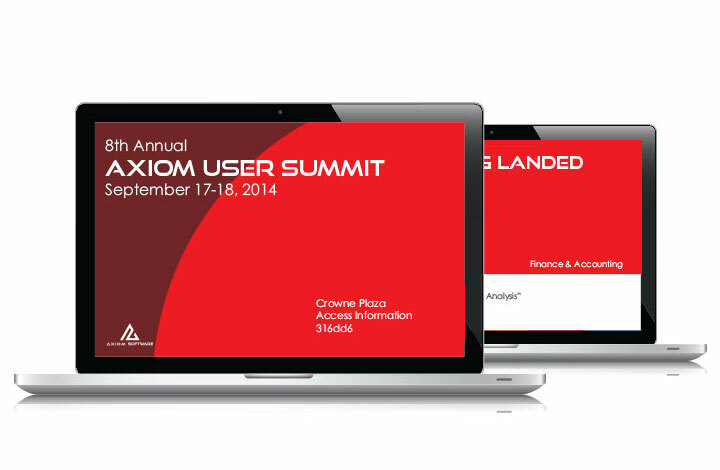 Hudson Fusion provided full branding and rollout support for the new product, including logo design, messaging, and a full debut at their user summit.